As warehouse management systems become widespread, racks and shelves are delivering efficient space utilization and superior fulfillment speeds. Amazon’s reputation for light-speed deliveries have encouraged other e-tailers to emulate Amazon’s fulfillment productivity. 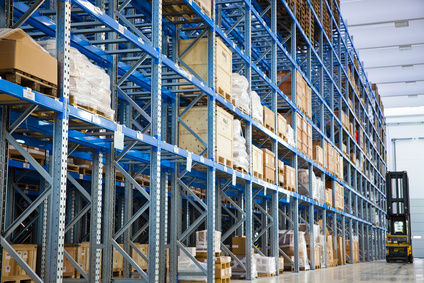 You may be tempted to retrofit your warehouse with used shelving racks, yours or someone else’s, with cost savings in mind.